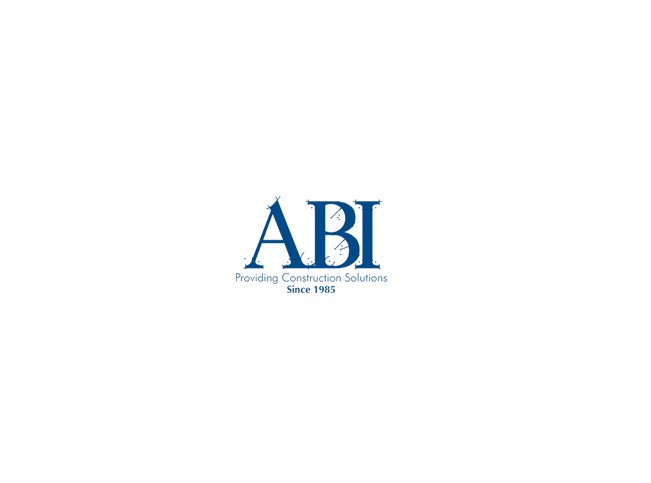 Welcome to ABI Companies, Inc.
We are unmatched in the industry for client service and satisfaction. 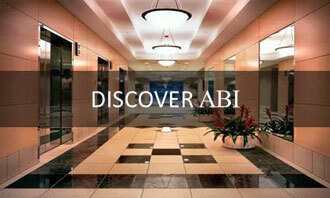 ABI specializes in commercial construction. 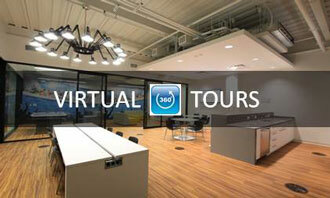 This includes ground up construction, renovation of existing facilities and fast paced interior tenant improvements. 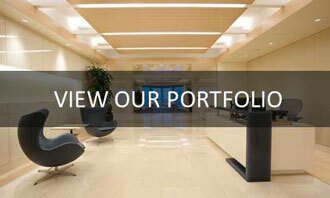 ABI has a vast amount of experience in the delivery of office buildings, financial institutions, law firms, healthcare facilities, technology facilities, senior housing and restaurant/hospitality construction projects. Experience Modification Rate (EMR) has strong impact upon a business. It is a number used by insurance companies to gauge both past cost of injuries and future chances of risk. The lower the EMR of your business, the lower your worker compensation insurance premiums will be. 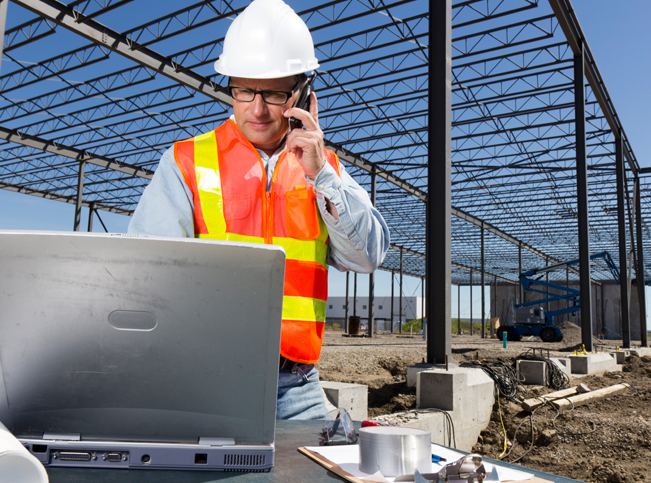 Fortune 500 companies who seek out General Contractors to manage their construction portfolios and risk, specifically look for low EMR’s as it is the most crucial aspect of a companys’ SAFETY record. 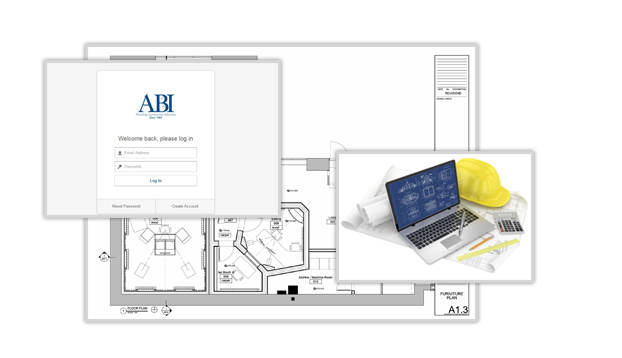 ABI’s (EMR) is .80 and recognized in the construction industry by ISNetworld as an A+ safety rating! 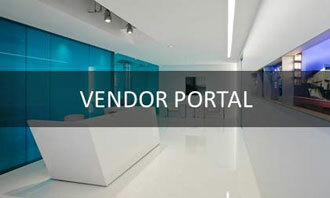 Access plans, drawings and create a vendor profile! 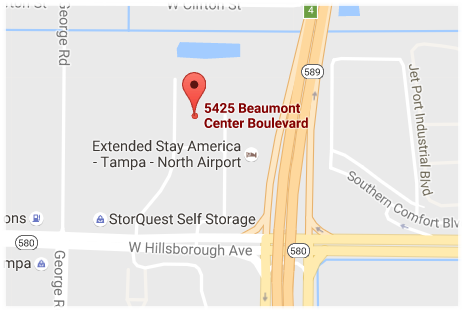 ………………more than 35 million square feet of completed projects!